Comfy shoes for everyday play. Tennis-inspired style off the court. 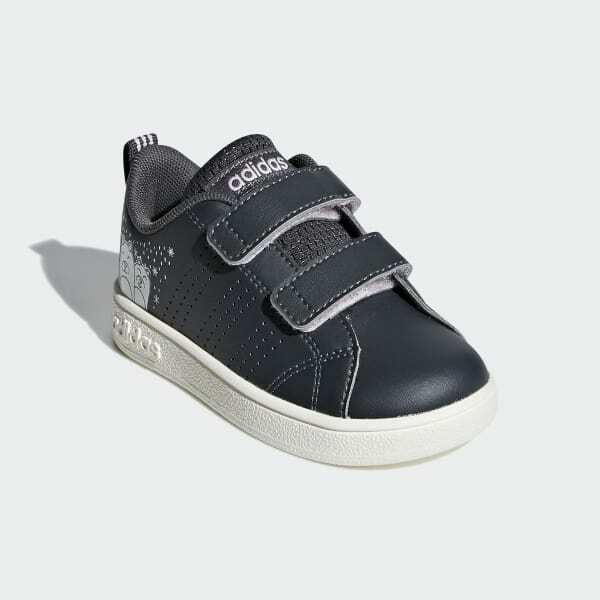 These infants' shoes support little feet on the move. The smooth leather-like upper has a hook-and-loop closure for easy on and off, and a playful graphic stands out on the heel.